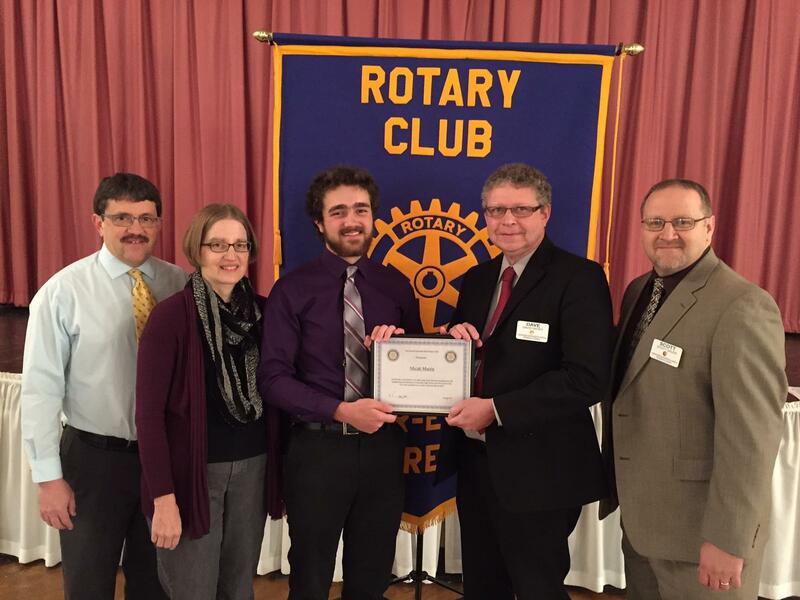 Micah Martin of Ephrata was recognized as the Ephrata High School December student of the month by the Denver-Ephrata Area Rotary Club. Micah is the son of Steven and Sheryl Martin and is a senior at Ephrata High School. Micah is active in his school and the community. After high school graduation, Micah plans to attend either Gorton or Wheaton College majoring in mathematics with a minor in Economics. Micah hopes to someday use his skills to assist third world countries with community development projects.